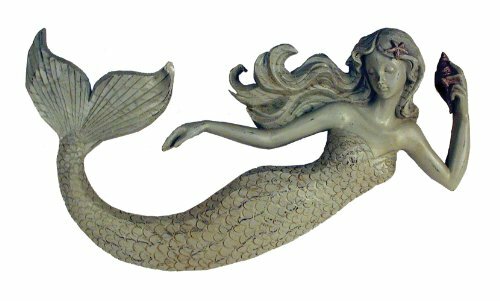 Start with a large mermaid wall decor piece to make a big statement. This is a bathroom for a gorgeous mermaid. 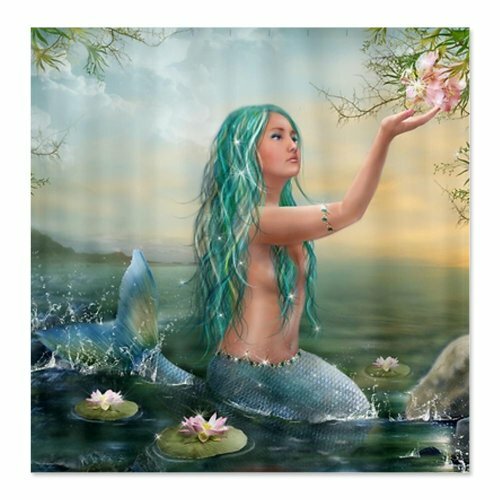 Every lovely mermaid deserves a beautiful bathmat. 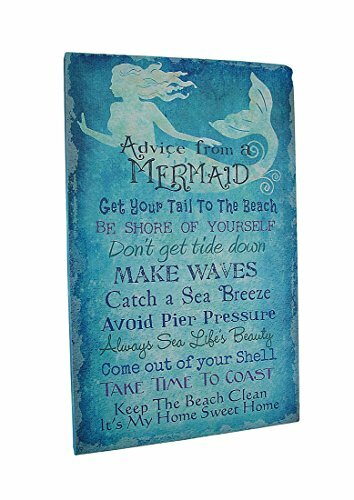 Step out of your mermaid world in the shower on to a bathmat — perhaps as a reminder that you may have your feet on the ground but you can still think like a mermaid all day long. In our house, we have night lights everywhere. It’s really fun to have a nightlight that matches your mermaid thoughts, too. 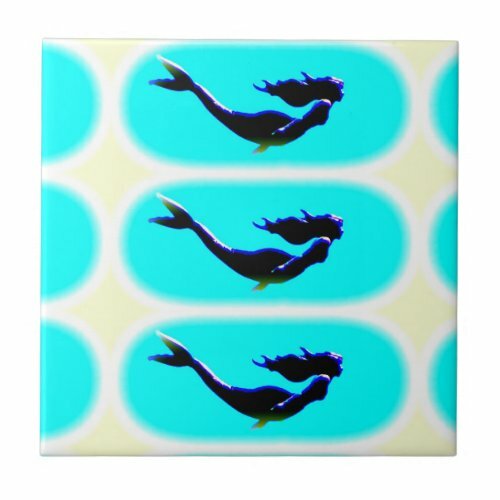 When choosing your mermaid shower curtain, you can choose by color or by following your mermaid heart. Which mermaid shower curtain reflects the way you most want to feel? Decorating any room should be a reflection of yourself. 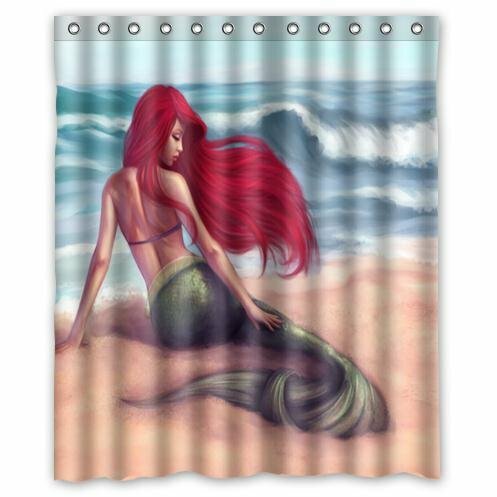 Your shower curtain is one of the largest pieces of mermaid bathroom decor. Choose wisely. 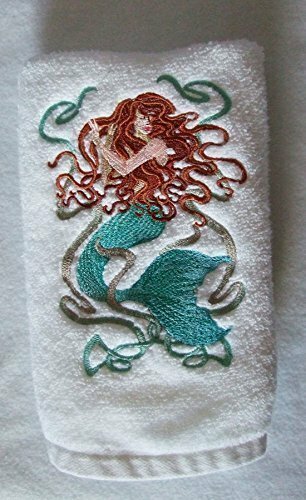 Treat yourself to at least one set of mermaid towels. 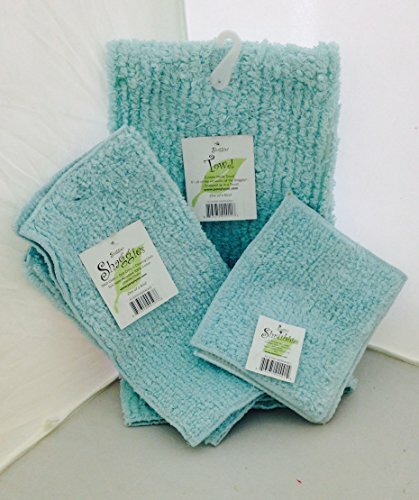 You can use towels you already have that match your new color scheme, too. 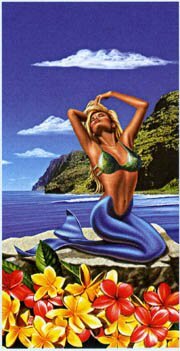 But a beautiful mermaid towel will add to your feeling of luxury. It’s important to add all those conveniences that you normally use, and it is possible to continue your theme through the most normally mundane bathroom accessories. 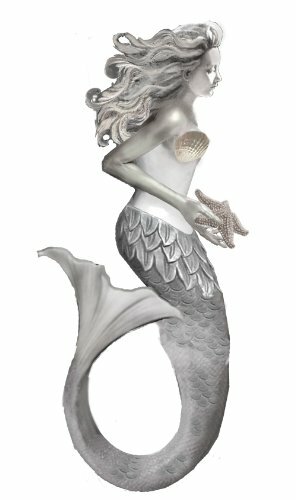 Beautiful mermaids are available in all sorts of products for your bathroom. Thank goodness! I easily admit that I love great inspirational quotes. I have to be constantly inspired and motivated – and wall quotes really do help me. 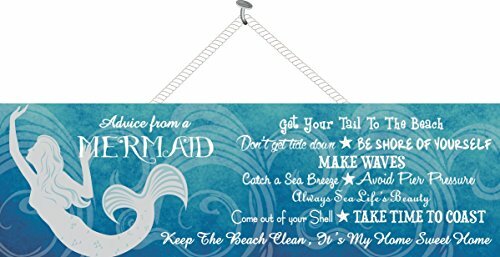 Any of these inspirational mermaid quotes will be great in my new bathroom. Which one is your favorite? 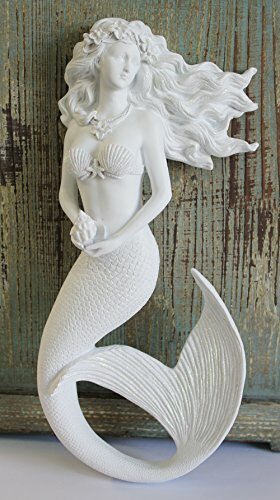 Your mermaid bathroom decor will be complete with something to inspire you daily. 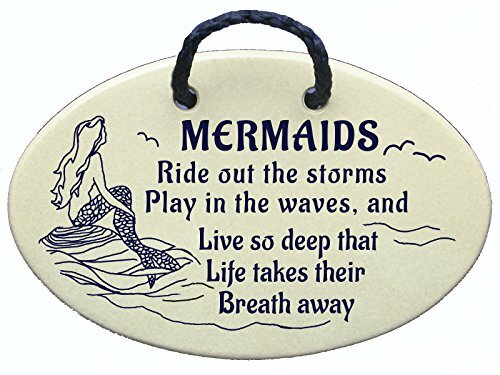 Advice from a Mermaid- Make Waves – Catch a Seabreeze – Always Sea Life’s Beauty- Take Time To Coast MERMAIDS Ride out the storms, Play in the waves, and Live so deep that Life takes their Breath away. This site is filled with unusual bathroom themes. 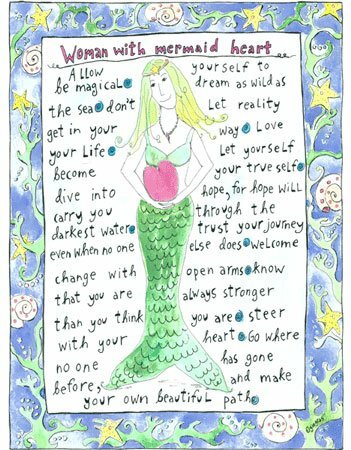 Mermaids like us are just naturally attracted to the unusual, the daring. You will enjoy these themes, also.